I’m a day late in posting this. Not busy dreaming, but busy living. Work during the day, ski races at Chester Bowl in the evening. Home at 8 o’clock. There wasn’t much time for this theme, but I did manage to take a few photos of Mike’s dream – sort of. He actually has a few things that he “dreams” about. One is being a pro golfer, another is a ski patrol and another is buying a home on the shore of Lake Superior. 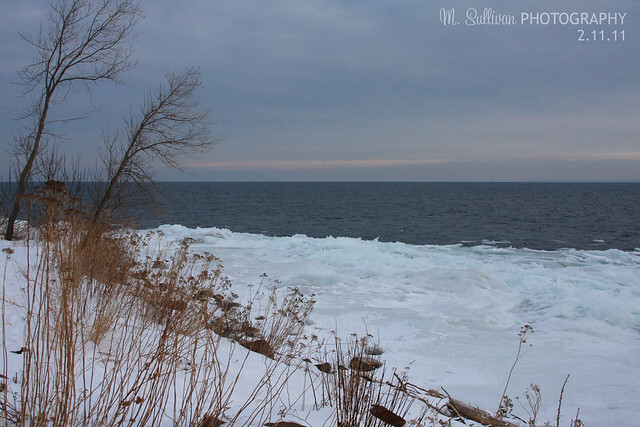 I took a short detour on my way home from work to take a few pictures on the shore of Lake Superior. This is probably not the way Mike dreams of it – cold, gray and icy – but this is what it looks like in February. Love the photos! 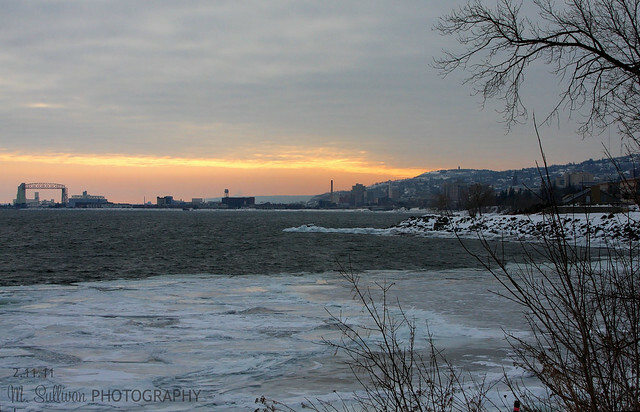 My dream is to see Lake Superior in the winter in person. Your photos will serve to keep my dream alive until I am able to live it in person! I love the ice in the middle picture! Thank you so much for posting these! Thank you! Sorry for my extremely late response to your comment. We had some amazing weather this week in Duluth. 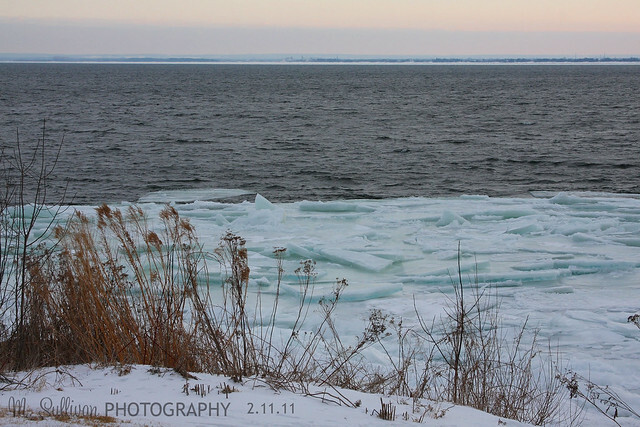 If you have any interest in seeing Lake Superior during stormy weather check out my recent post. https://msullivanphotography.net/2011/03/24/the-blizzard-that-wasnt/ Thanks again for stopping by!